One of the areas that may come up in the IELTS is the subject of zoos. A couple of days ago, my students and I discussed this as an IELTS Speaking Part 3 topic and the question touched on the advantages or benefits of keeping animals in zoos. 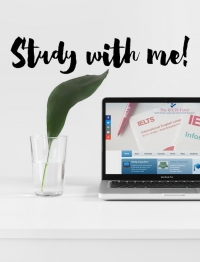 If you are ever asked to discuss this topic in your IELTS Writing Task 2 or IELT Speaking Part 3, here are some ideas to start you off with. Remember, you will need to provide reasons, explanations as well as examples to develop your opinion! The public can learn more about animals. Animals are well-looked after, eg. access to food/drink, etc. 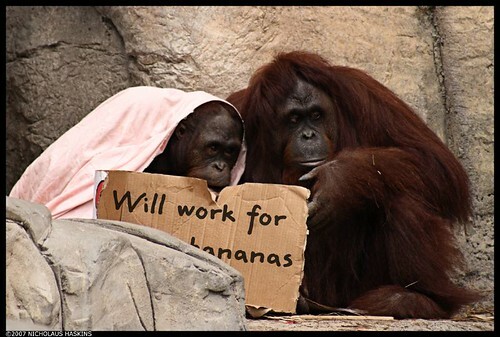 Zoos provide jobs for people.